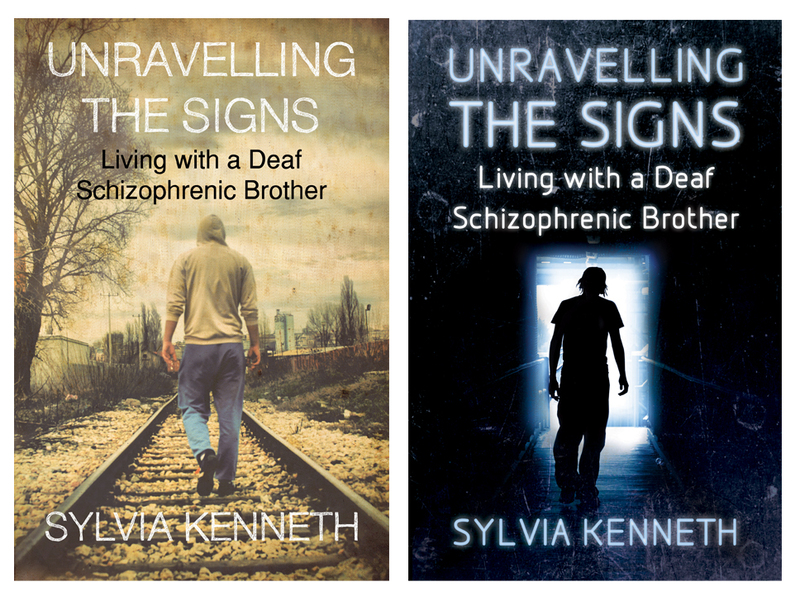 Some new stuff I’ve been working on at Action Deafness: Covers for a book about a deaf schizophrenic brother, which aren’t finished yet but still in concept stage. 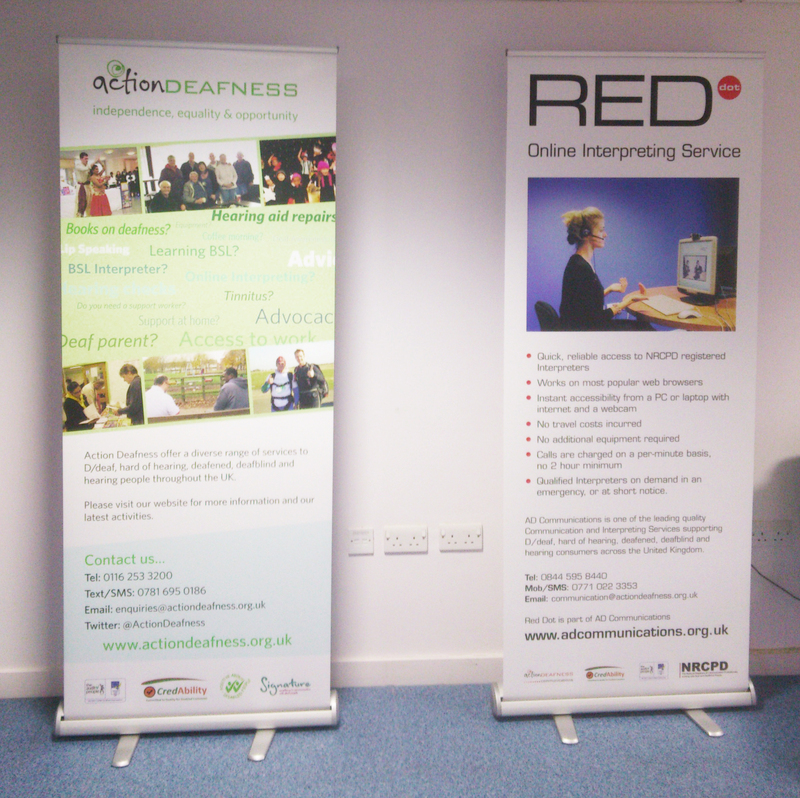 Plus some big pull up banners for events. This year we will be publishing a few more books, working on event publicity and some new projects at the charity. Recent freelance work for Helion & Company, and 30 Degrees South. 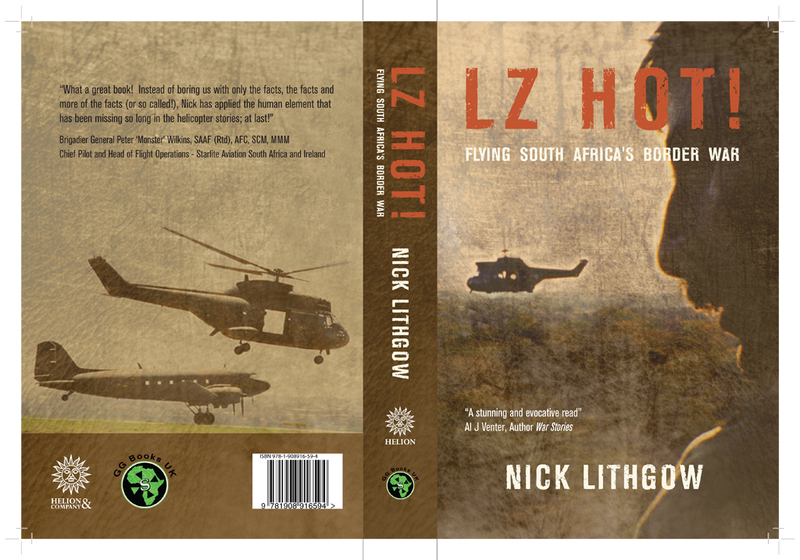 I produced several cover concepts and these were the first couple that have gone to print. I worked to set briefs from the clients, using some images provided and sticking to relevant themes. Finishing the jacket was a technical process and I am pleased with the results.